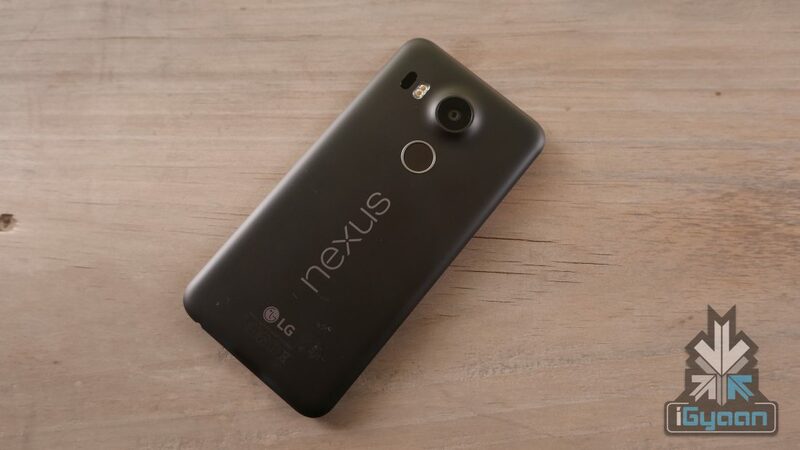 Google as a smartphone manufacturer, became popular for its Nexus devices which were known for being alpha devices approved by Google for their Stock Android OS. This was, until the Mountain View-based company launched the Google Pixel in 2016, to much dismay of Nexus fans. 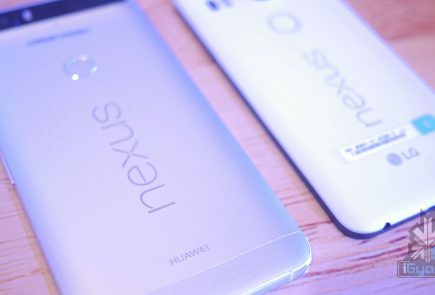 Nexus smartphones and tablets were designed by OEMs like Samsung, HTC, Huawei and LG while they ran stock Android in their respective years, post-Android 2.1 (Eclair). In 2016, however, Google decided to remove any third party OEM branding with the Google Pixel lineup. 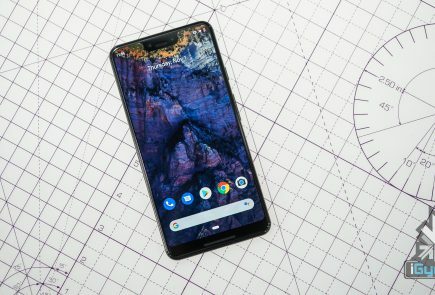 Google heavily refined the software experience for the Pixel phones while these devices were still supposedly manufactured by OEMs. 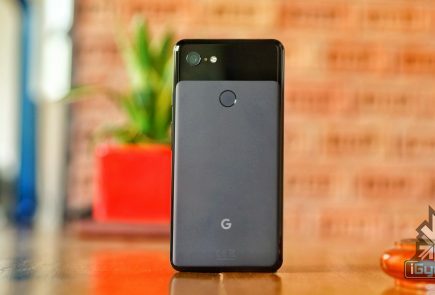 According to a recent news report, Google is apparently working towards launching a mid-range Pixel smartphone in India. According to sources close to iGyaan, these devices may carry the Nexus branding, resurrecting the once loved smartphone brand. 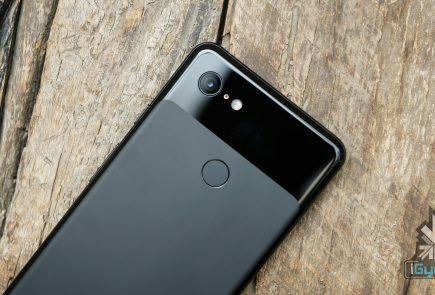 The unique proposition for Nexus smartphones was their premium specs, look and feel at an affordable price, a flagship killer so to speak, much like many flagship killers of today from brands like OnePlus, Honor and Xiaomi. This means that a new Nexus smartphone will carry a certain perception that previous Nexus devices built during their existence. 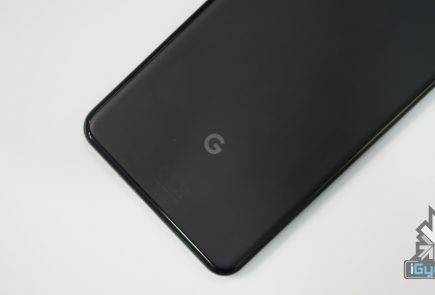 Google is expected to launch the new smartphone in June 2018 along with the new Pixelbook. 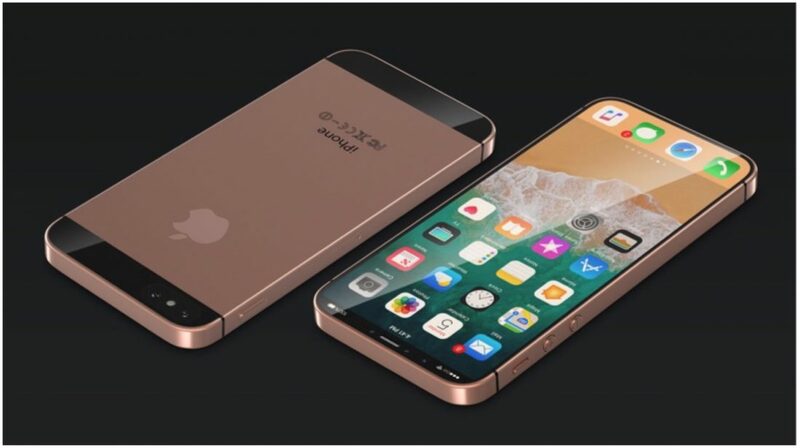 This will pretty much be Google’s answer to the iPhone SE, and the possible iPhone SE 2 which is expected to launch in India during the same time. If we look at the numbers, Google sold 3.9 million Pixel smartphones globally in 2017 while Apple sold 214.9 million devices. The existence of offline stores and affordable iPhone models like the iPhone SE has, in fact, helped Apple to achieve these sale figures in countries like China and India which are highly price sensitive. As is with every smartphone launch in India, the pricing will play a huge role here. Google will have to keep the price of the new device as low as possible without defeating their own Pixel brand. The likes of OnePlus, Honor and Xiaomi already dominate the affordable flagship category. In the budget segment, Xiaomi, Nokia and Motorola have solid offerings. However, the mid-range segment of Rs 20,000-25,000 has a gaping hole. Another important aspect is the accessibility. A majority of users in markets like India still prefer offline shopping for smartphones. A report claims that Google will address this by focussing on the offline market through brick and mortar stores. 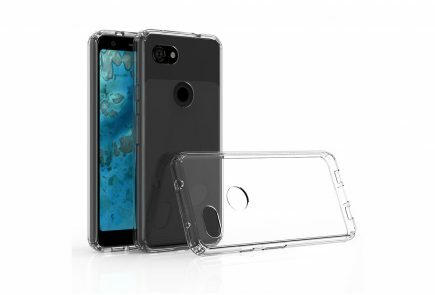 How this strategy will impact the sales of the upcoming Nexus device/s, will be a prediction as good as any other. But if the company manages a solid offering with a great value, much like the original Nexus devices, it may give companies like OnePlus a run for their money.